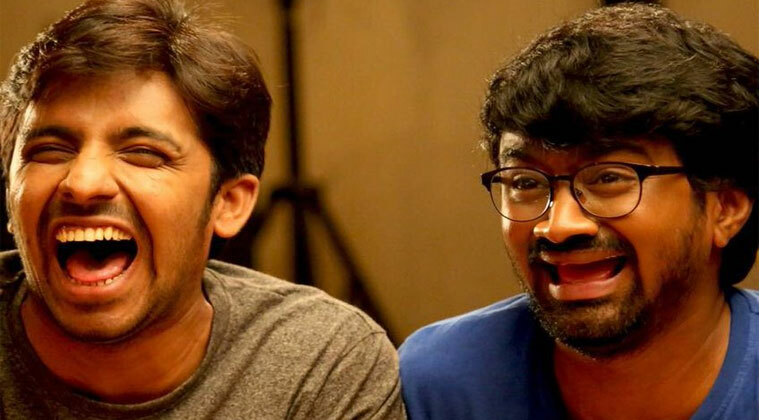 After his friend Priyadarshi Comedian Rahul Ramakrishna is all set to tie the knot. The Comedian who raised to fame with Arjun Reddy movie is getting married on January 15th. The actor has announced his wedding date via social media in his style which caught everyone’s attention. The actor played notable roles in movies like Bharat Ane Nenu, Geetha Govindam, Chi La Sow and Sammohanam. His upcoming surreal comedy movie Mithai is all set to hit screens soon. Psst.. I’m getting married on January 15th.